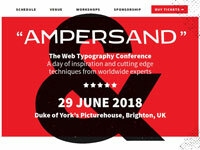 In a little less than two months, web typography lovers will get the chance to meet and intensively focus on their favorite topic. 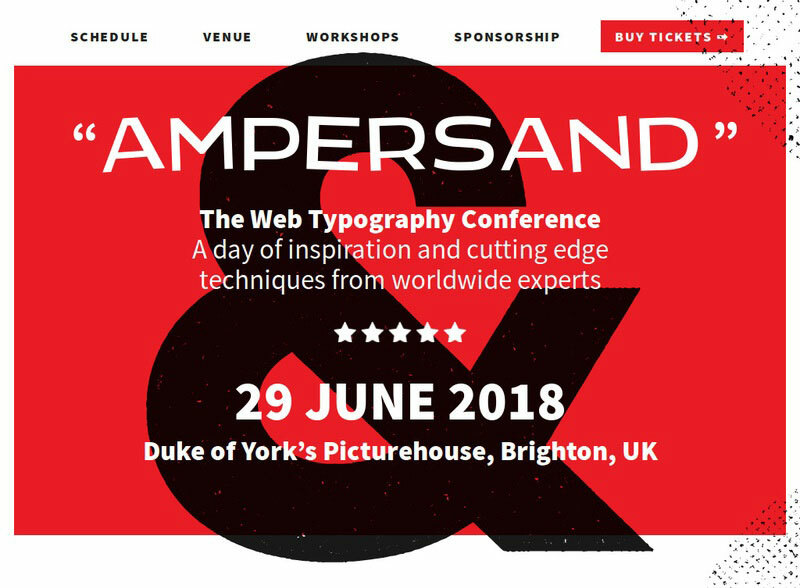 Hosted in Brighton, UK, the Ampersand conference will bring the best typography speakers together and give you a unique opportunity to lear a lot in a short period of time. Richard Rutter, who is organizing the event with his company Clearleft, will also host a workshop on “Responsive Web Typography”. 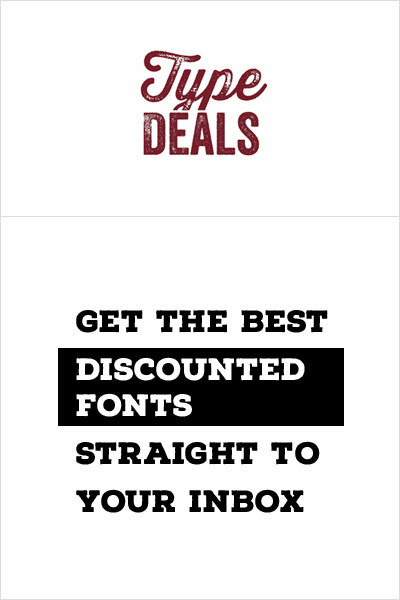 As the author of a recently published book on the topic, he surely has a lot to teach you about working with type on the web.